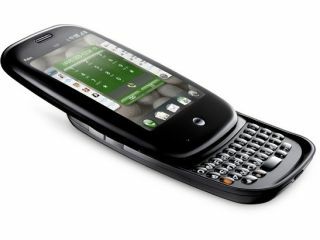 Palm Pre to lose iTunes functionality? Apple looks set to scupper iTunes functionality for third party devices such as the recently launched Palm Pre, with the company issuing a warning to non-iPod and iPhone users of iTunes this week. "Apple is aware that some third-parties claim that their digital media players are able to sync with Apple software. However, Apple does not provide support for, or test for compatibility with, non-Apple digital media players and, because software changes over time, newer versions of Apple's iTunes software may no longer provide syncing functionality with non-Apple digital media players." This announcement suggests that future versions of iTunes may well not sync properly with non-Apple devices such as BlackBerries, Palm Pres and other mobile phones and MP3 players. Of course, should you be unhappy with future iterations of iTunes not working fully with you Pre or other non-Apple phone or media player, you could always switch to the recently launched Doubletwist – essentially an iTunes-style media player that features full-functionality with pretty much any personal media player out there.